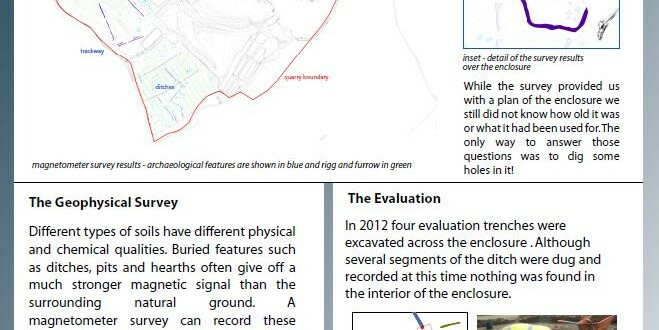 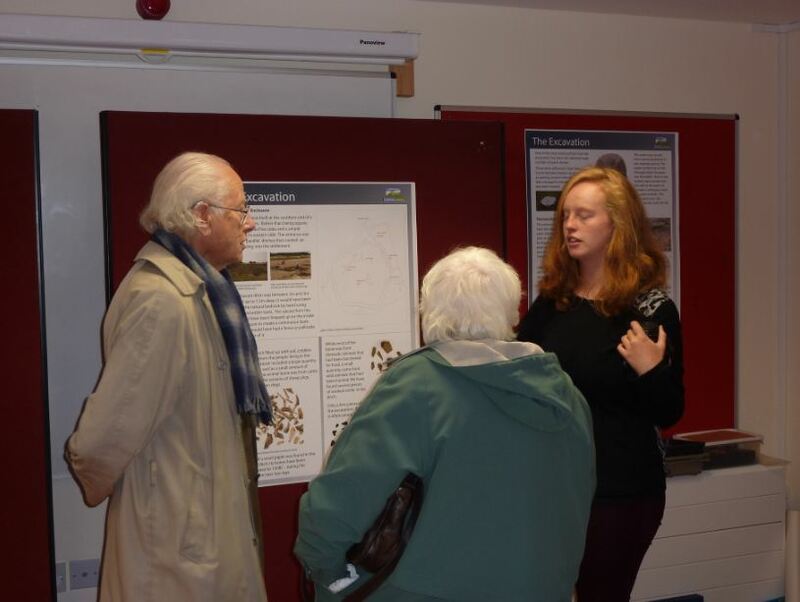 As part of the planning permission for the growth of Potgate Quarry and in keeping with the Lightwater philosophy of protecting and preserving the natural environment within our local community, an archaeological investigation has been taking place at Potgate quarry since 1998. 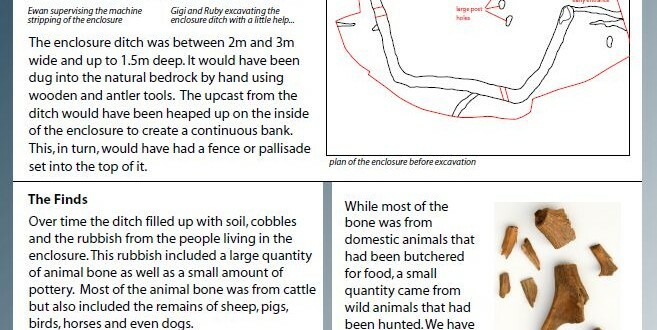 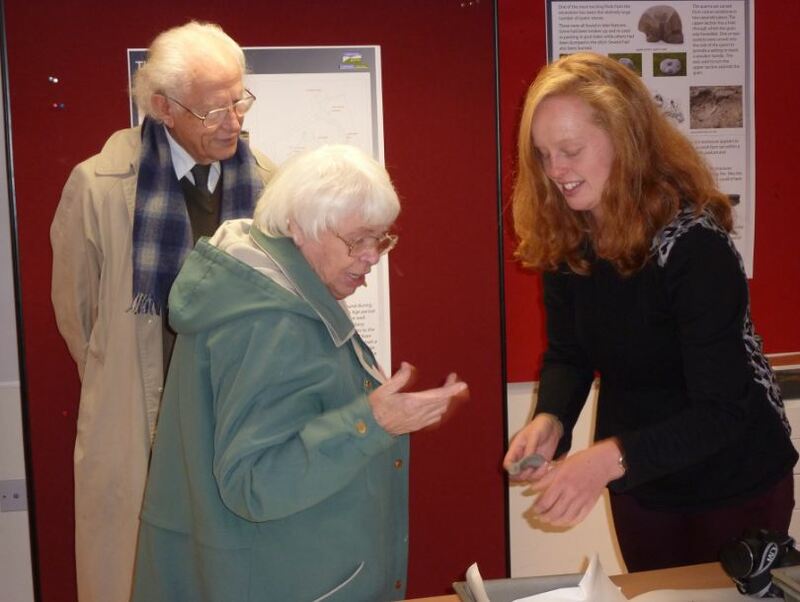 We have worked hard with the archaeologists involved to collate the findings and share them with both the local community and our customers. 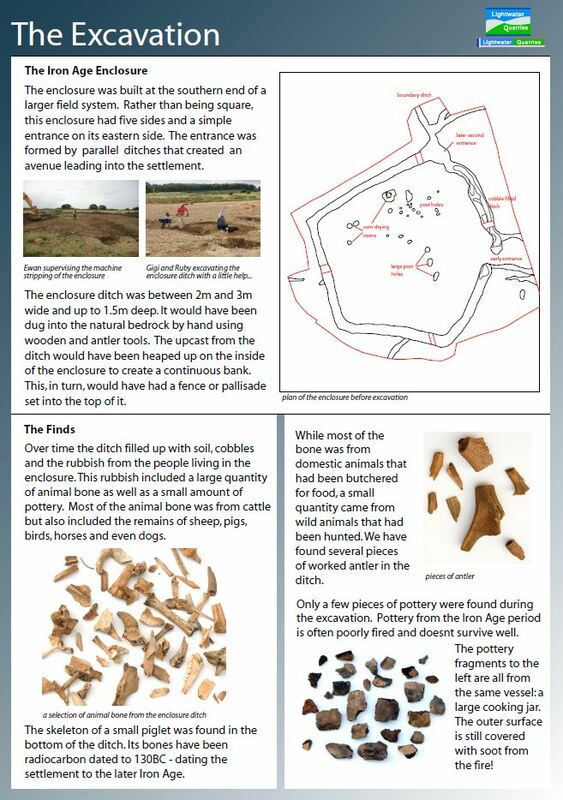 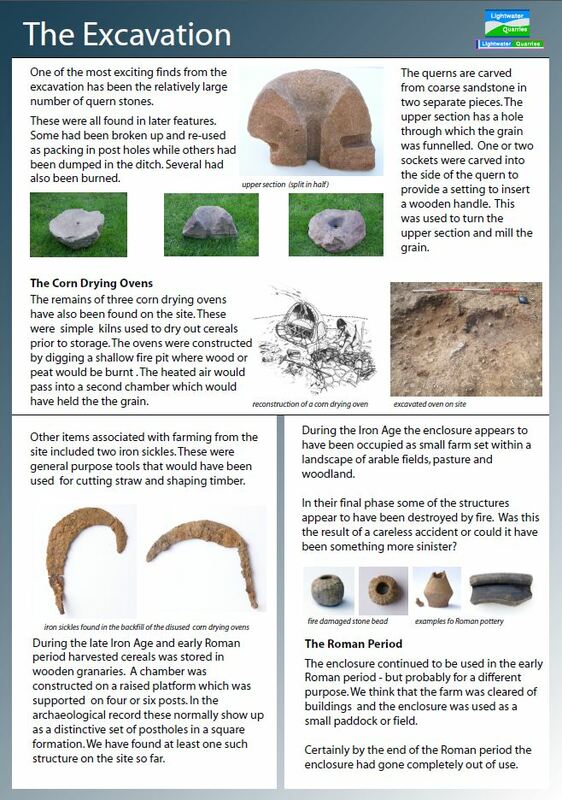 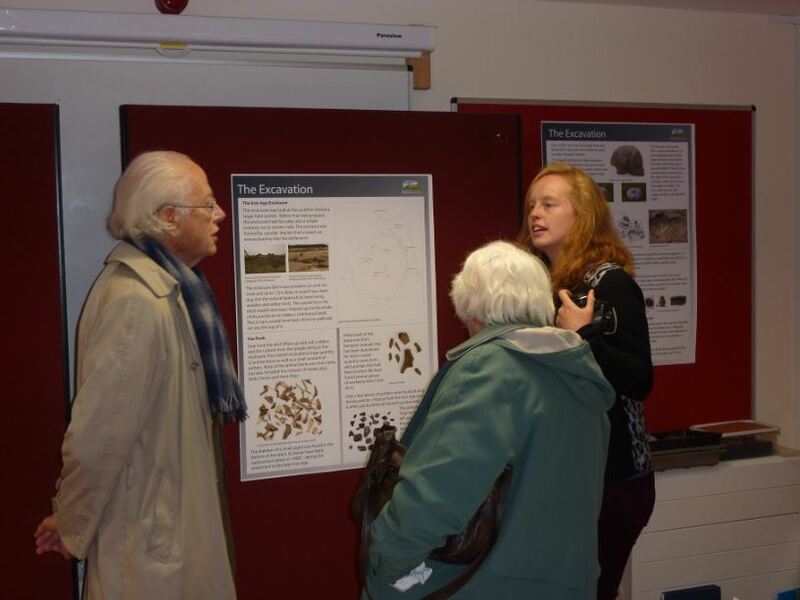 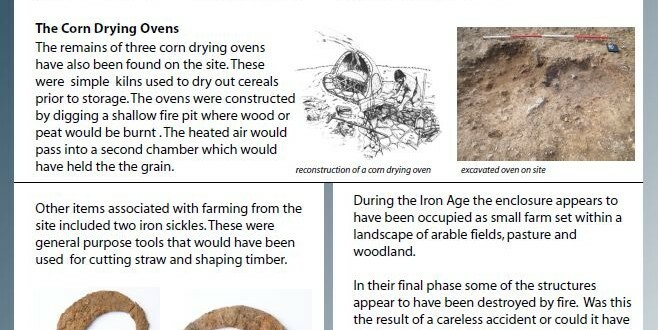 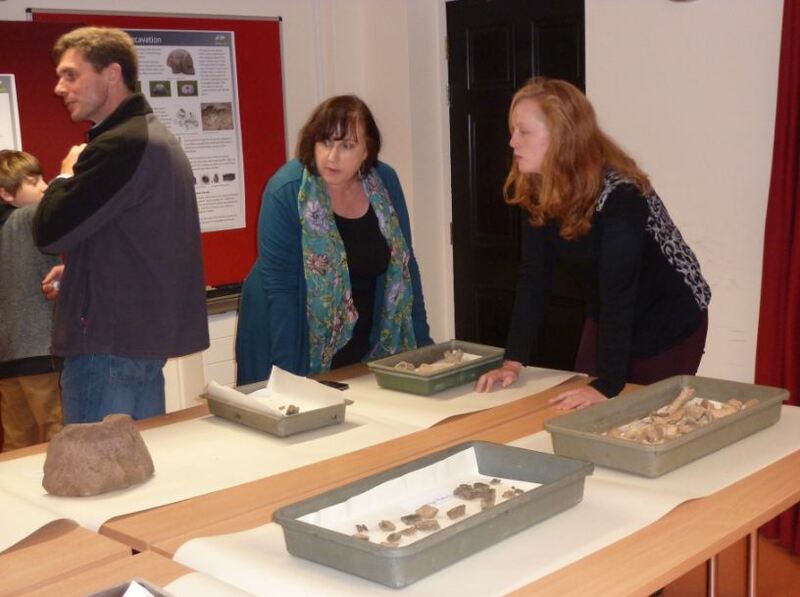 We have done this by visiting the local school and producing posters for the children as well as holding an event at the village hall for local residents and interested parties to come and have a look the items found during excavation. 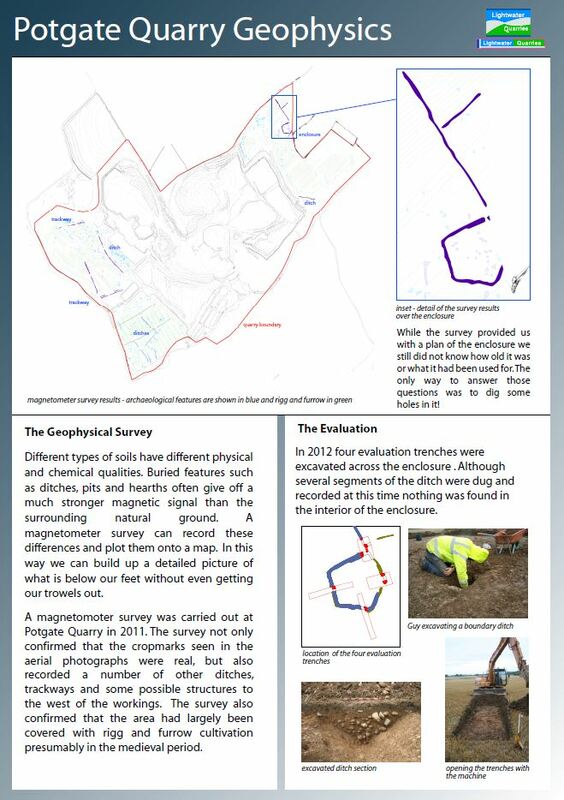 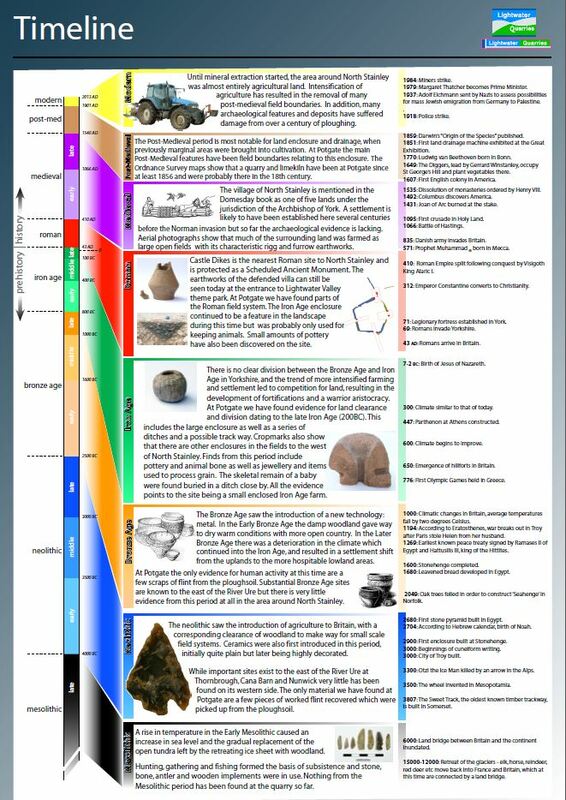 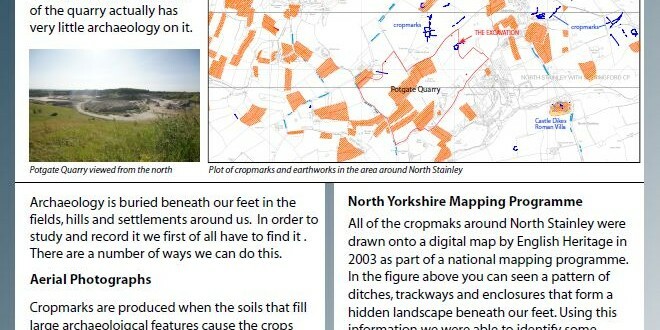 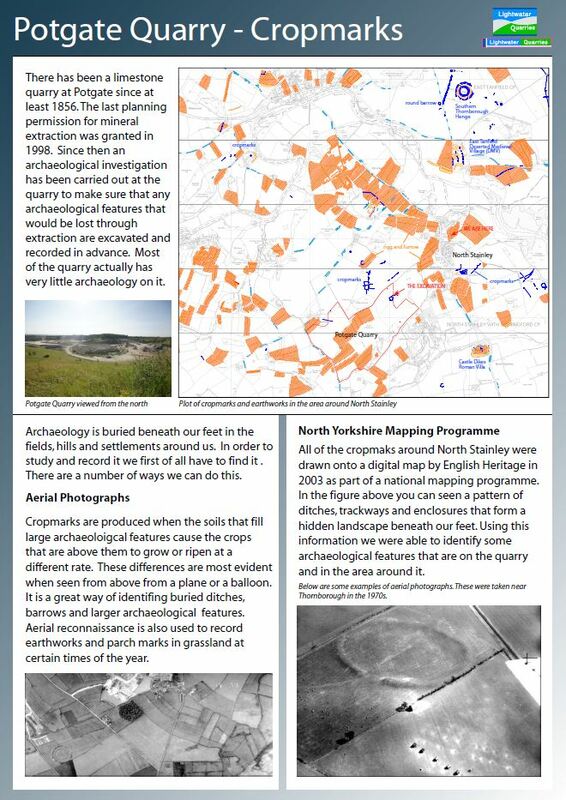 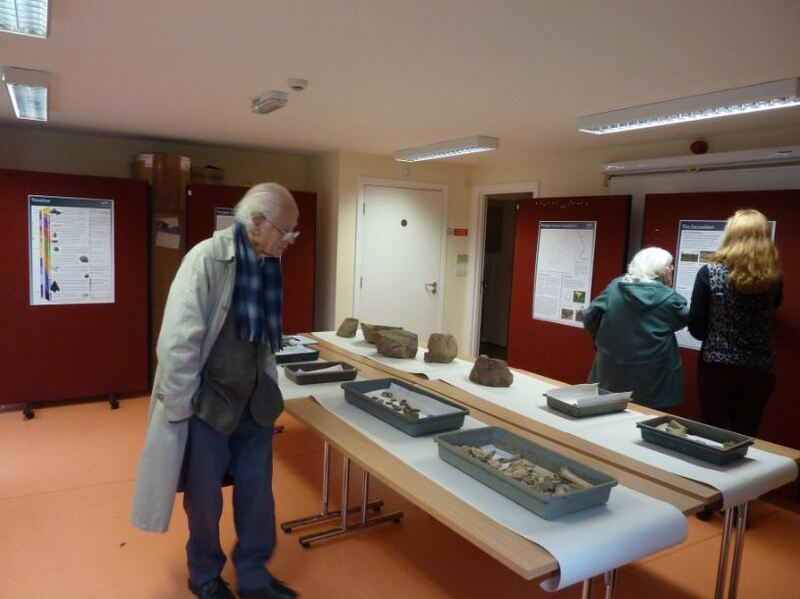 The attached images are a representation of the findings, the history of the landscape, geology and community.